JOHN WHITMAN is a 6th degree black belt in Krav Maga, a Gracie Jiu-Jitsu purple belt, a certified Young Warriors Krav Maga instructor, certified Next Generation Krav Maga Kids instructor, a CrossFit Level 1 Trainer, and a certified USAW Sport Performance Coach. He is the first person in the world to hold a Senior Instructor degree from the prestigious Wingate Institute in Netanya, Israel. 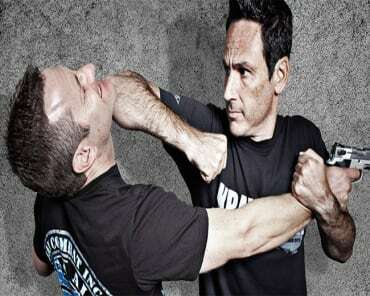 He served as president of Krav Maga Worldwide for 7 years, and has been teaching for 18 years. John teaches civilian, military, and law enforcement personnel, and has taught elite military units in the United States and abroad. John is the founder of the Krav Maga Alliance, an international organization of Krav Maga schools with affiliates in North America, Europe, Australia, and Asia. 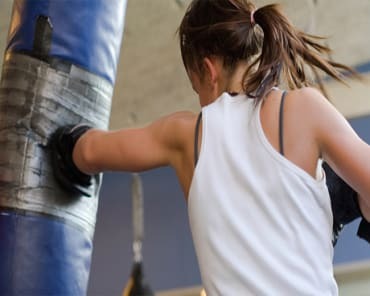 He is co-author of the books Complete Krav Maga and Krav Maga For Beginners. John has been featured in the videos Krav Maga Complete Set and Ultimate Krav Maga. He has “train the trainer” status and has trained most of the other Krav Maga instructors currently working in North America. He contributed significantly to the creation of the certification course used in North America to train Krav Maga instructors. He has appeared in numerous media outlets, including The Today Show, ABC News, and CNN.